Yes, it sounds too good to be true! 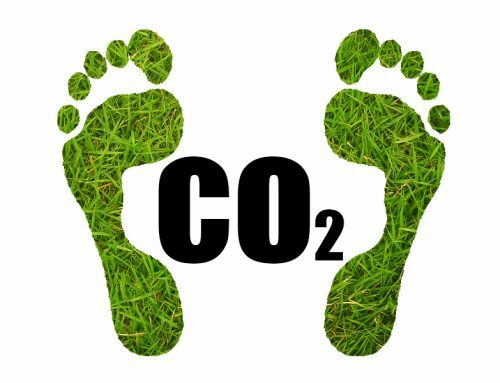 An Eco-Friendly company that will turn up at your office and remove all your unwanted IT hardware – printers, monitors, Computer cases and other peripheral devices and it won’t cost you a penny. 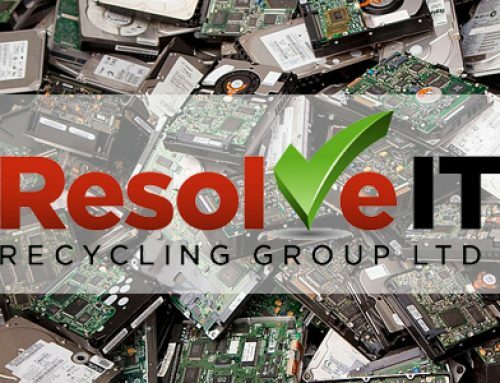 At Resolve IT Recycling, we reuse whatever possible when we collect IT equipment and with clever IT recycling by our experts, we can build computers and devices that can be of benefit to someone. 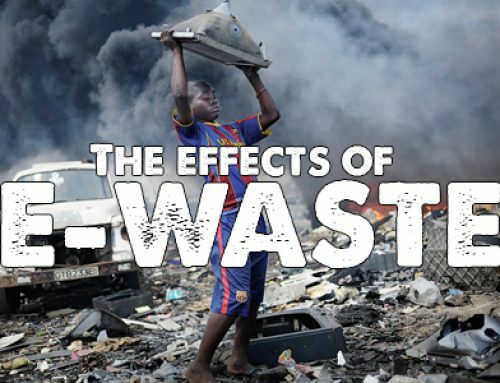 In short, we make our money by selling the recycled IT hardware, and this means we can offer a free IT hardware removal service and with certified data destruction from an accredited company, you can be sure that none of your valuable data will end up in the wrong hands. The fast pace of hardware and software development demands regular hardware updates and sooner or later, the motherboard simply is too slow or does not have adequate DDR RAM capabilities which means you must upgrade your hardware every couple of years. If you make an arrangement with us, we will come and collect any redundant IT hardware at any time and this service is free. We all know how strict local authorities are regarding electronics recycling and we handle all the paperwork and issue ceritifcation to ensure that the equipment is responsibly recycled by an approved company. If your business follows an eco-friendly path, all of your old IT equipment can be effectively recycled and our collection service won’t cost you a thing. 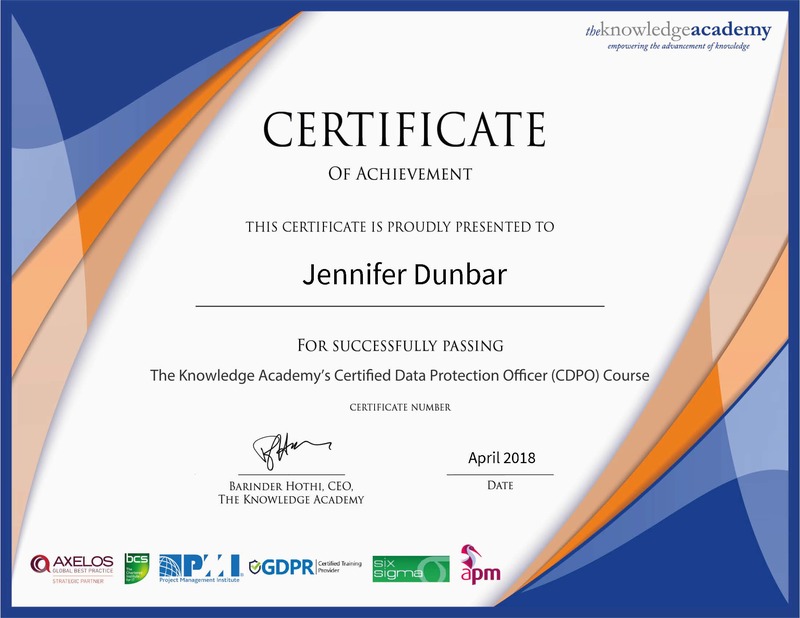 One cannot take any chances with critical customer data and deleting files and folders from a hard drive is not an effective method to destroy digital data as the deleted items can easily be recovered by experts. 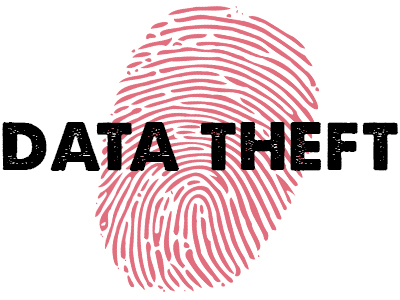 Imagine the consequences if a hacker got his hands on a few of your customer databases? 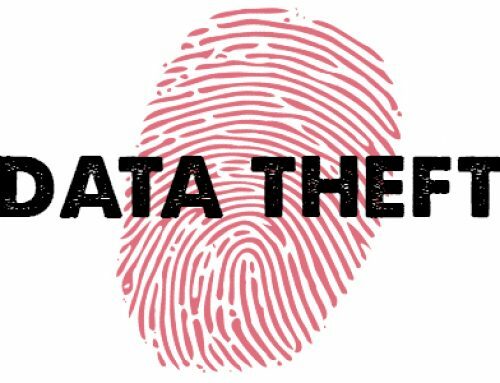 To ensure this never happens, you should have all your IT data effectively destroyed by an accredited company. At Resolve IT Recycling, we are proud of our partnership with Microsoft and we are approved to carry out repair and refurbishment services of a range of IT hardware. 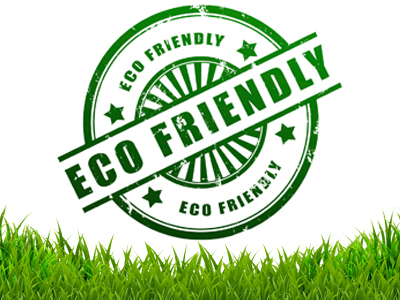 The products we recondition are then sold at reduced prices to schools, colleges and small businesses, obtaining the maximum use from the hardware and anything that cannot be recycled is disposed of responsibly. As you would expect, there is paperwork involved when disposing of old IT hardware and we will take care of this on your behalf and we’ll even send you copies after the collection, allowing you to keep your records up to date. 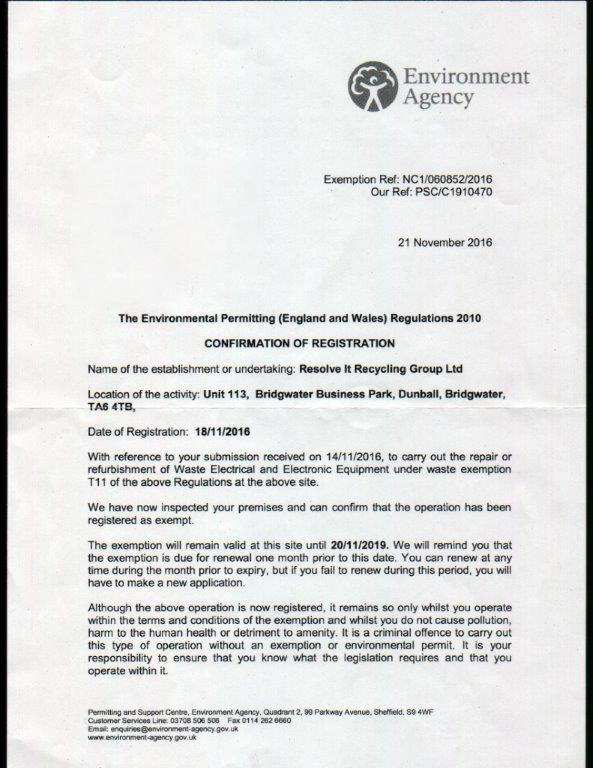 We are Environment Agency approved and the relevant paperwork that you sign on collection will also be emailed to you the following day. 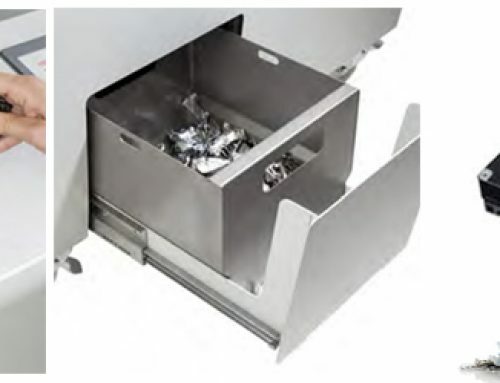 There are severe penalities for not conforming to correct commercial waste disposal and we make sure that you are covered in this area. Whatever IT equipment you no longer have a use for, call us on 01278 588 410 or use our online booking form and we will arrange to collect your electrical items at no cost to yourself.